FPC is geared to Pre and Post Natal mamas. The signature class is a full body, low impact but high intensity class, designed to help you get ready for labor. There are other class types as well, including a post natal class where you can bring your little one to the workout! (Talk about Travel Fit LOOOOVVVEEE). TravelFitLOVE: The environment is super inviting and the people are friendly. Everyone is going through a similar change in their body and there is no “competition” on the mat. 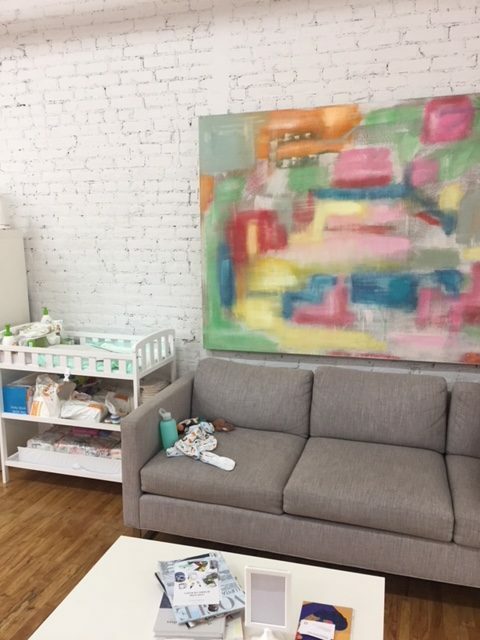 There is a changing table (with diapers) and a couch for you to step out of class if your baby needs the attention. 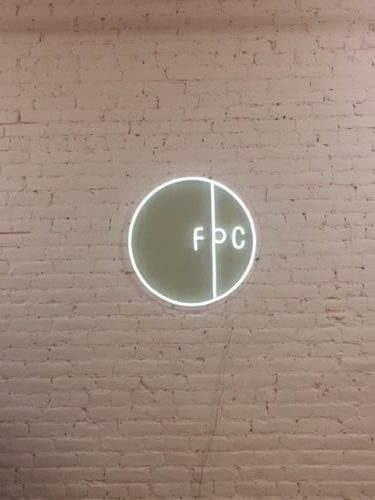 FPC is really a community, not just a studio. They hold childbirth education classes, workshops, and “happy hours” to meet new moms. If you are looking for a way to stay active through the next 9 (but its really 10) months, check out FPC! 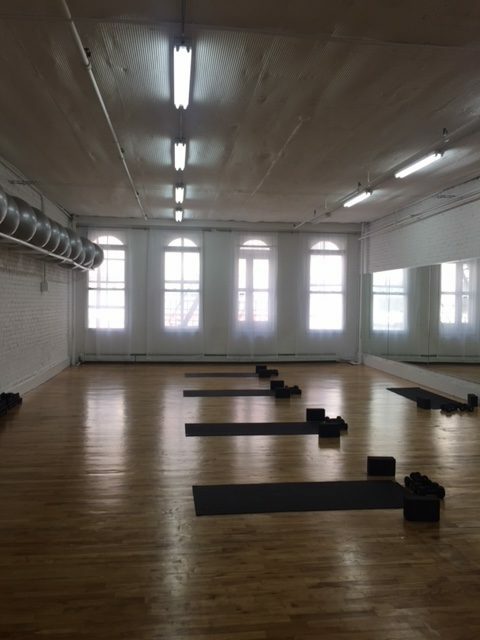 Additional Thoughts: I got in a really good sweat at my Signature class but please note that there are no showers. Just a changing area and bathroom. The space is open concept so if you arrive early (and during the class before yours), give the instructor a moment to unlock the door (guilty). Check out their Intro Pack – 2 for $35 and their new membership plans.